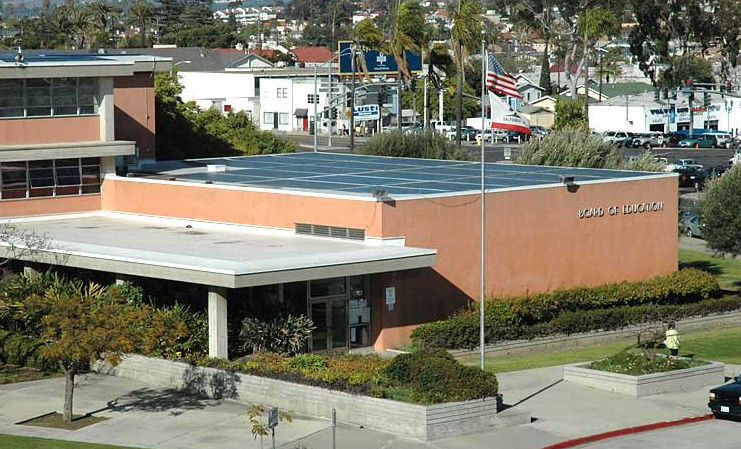 The San Diego Unified Board of Education voted unanimously Monday night to place a $3.5 billion bond measure on the November ballot. The Neighborhood School Safety and Repair measure would fix aging schools and make safety improvements, including several aimed at confronting the issue of lead in school drinking water. In addition to repairs, the new measure would provide upgrades to school safety systems, including intruder alarms and communications technology. “School police were deeply involved in planning for this measure, and we believe it will make an important contribution to the safety of our students,” said Capt. Joey Florentino. He noted this is the first new measure introduced by the district since the school shooting tragedies at Sandy Hook and Parkland. 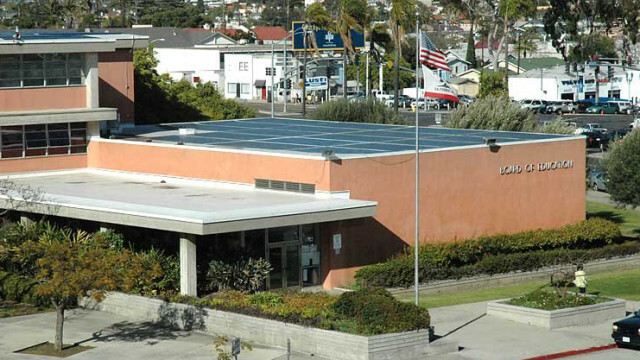 San Diego Unified maintains nearly 200 education facilities with an overall average age of 48 years. Every school in the district would receive upgrades under the bond measure.